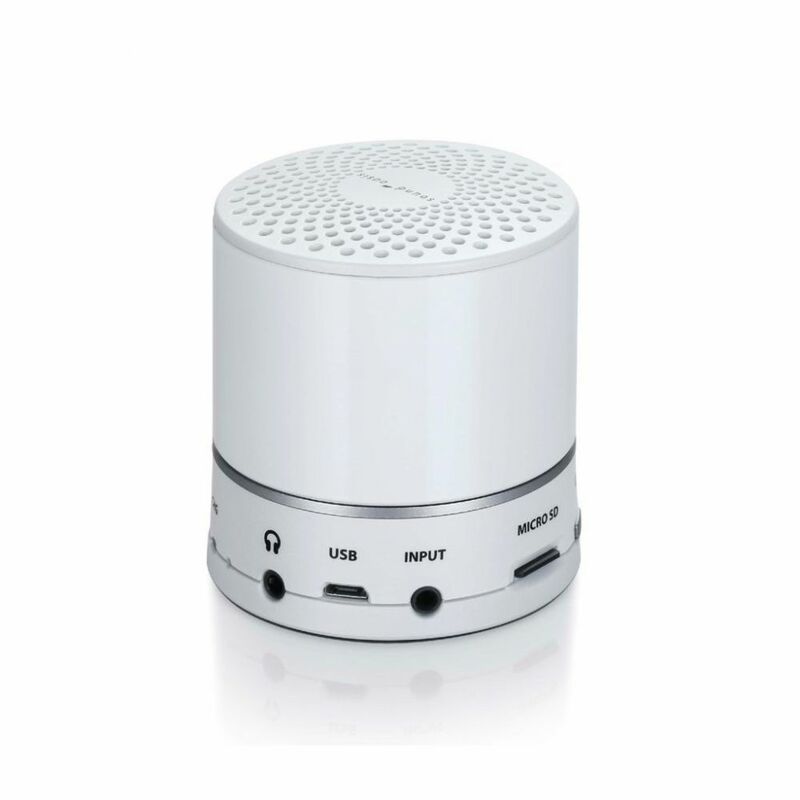 Enjoy white noise, nature sounds and Bluetooth music with our high fidelity stereo Bluetooth sound machine. Sleep sound therapy has never sounded this good – and neither has your music. 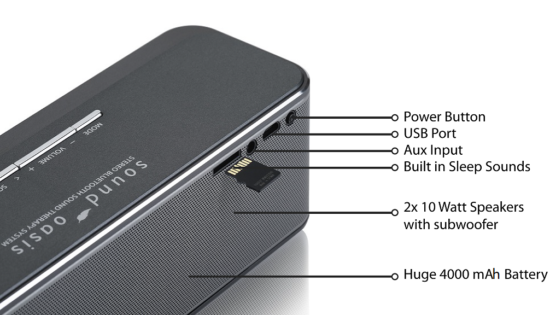 Listen to built in sounds or stream from your Bluetooth enabled device. 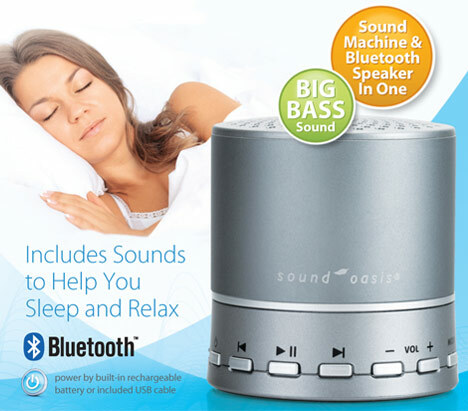 Relax or fall asleep with professional quality sound from the Sound Oasis stereo Bluetooth® sound machine and speaker. High quality aluminum construction ensures a durable experience that will last for many years. Super bass stereo sound from the dual speaker and subwoofer system creates a life like reproduction of music and sounds. The flexibility of this sound machine allows you to play high quality built-in sounds or stream music via Bluetooth® stream music from your Bluetooth enabled device such as a phone, tablet or laptop. Turn your device into the ultimate white noise machine using our white noise App, stream relaxing sleep music from your phone or play high fidelity white noise and nature sounds from the built in sound card.